What Is Deep/Dark Web? 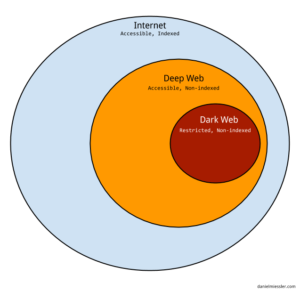 Is There Any Difference Between Dark Web & Deep Web? The Deep web which is also known as Hidden web and Invisible web is the part of the Internet (World Wide Web). 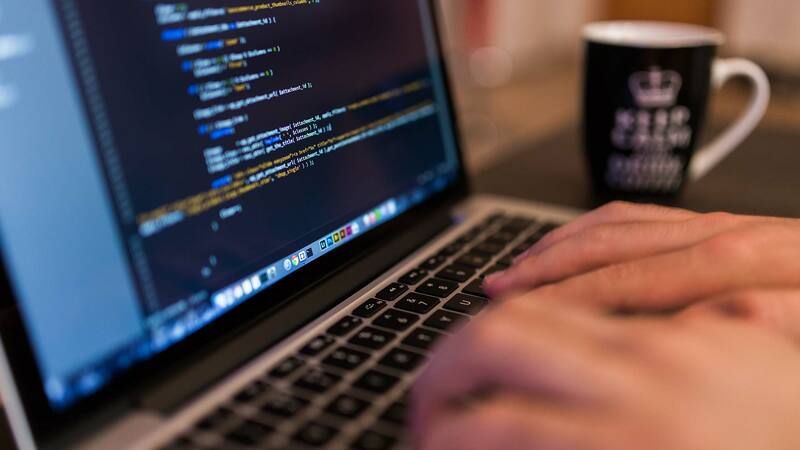 It is the those of part of the World Wide Web which Is not indexed by the any of the standard Search Engines such as Google, Yahoo, and bing etc. Note: Deep web and dark web are not same, both are different. There is a minor difference between both. But there are the large majority of users who consider both the web as a same. They think Dark web is synonyms of the deep web. But it is not true. Reasons and explanations are below. Our whole World Wide Web the into two parts. Surface web: It is those part of the web which is index by the search engines. For Example: YouTube, Facebook, Shopping etc. Whatever we general user does on the internet. Deep Web: It is those part of the web which is not indexed by any standard search engine as we say in the beginning. Dark web: it is a small part of the deep web which is too not indexed by any search engines. The dark web contains full of illegal stuff like arms, hackers, smuggling, body organs and lot more. Watch this picture, it will help you to clear all of your doubts. And the Dark Web is just the small part this deep web. In 2001 the term deep web was introduced by the computer scientist named Micheal Bergman. He uses this term to explain the hidden part of web which is hidden behind the Html forms and paywall. The content of the deep web can be assessed only with the help of the direct URL or ip address. 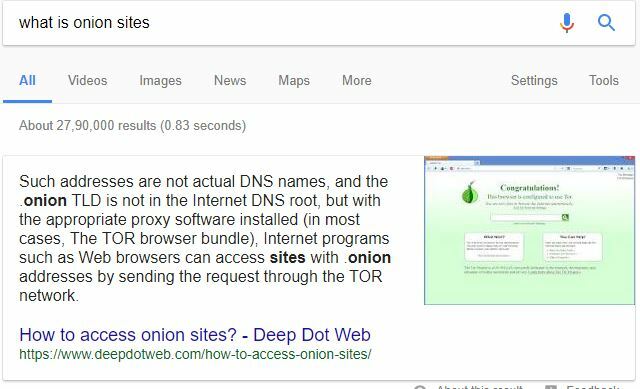 The websites of Dark web belongs to the .onion domain extension. As you are familiar with the .com, .net. .in. The dark web content use .onion sites. If you want to access the content of the dark web, so you can do this with the help of TOR browser. It is simple and easy but beware while using the Dark web. It could harm you too. Note: we will recommend you to use a VPN while accessing Dark Web. It will secure your privacy. Download Tor Browser: Go to the Google and easily download the Top browser and install it. Allow onion sites: The browser need your permission to access Onion sites, so allow it. Find the Url Search for the list of Dark websites on google. What Is A Good Download speed And Upload Speed? What is EBT Card? How does it work?